It’s so essential that it’s considered a human right, the right to privacy is crucial in our lives, which is why we have to implement every method to guarantee that we achieve this. A brilliant solution would be to install custom-made Privacy and Bypass Shutters, as it has many benefits that prevent future problems. What are privacy & bypass shutters? It’s made from aluminium, steel or wood and designed to create new spaces by separating the area in two or more sections. These shutters are built in such a way to help facilitate sun control because the full panels are slide-able in tracks. This product is perfect for open outside spaces, or it can be used as a room divider in your home. 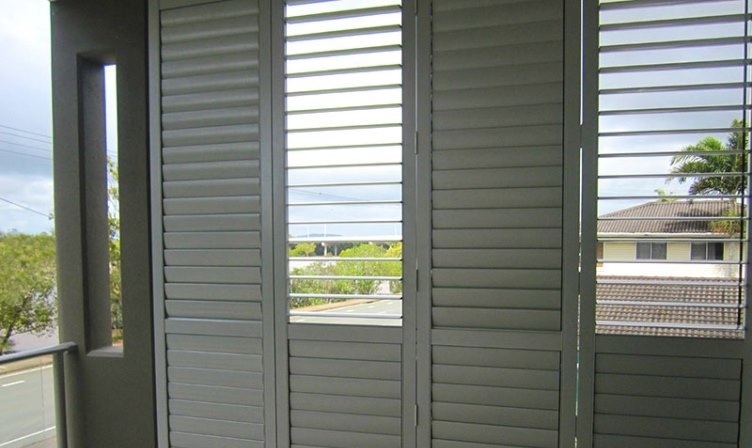 When purchasing something, the last thing anyone wants is for it to get damaged or deteriorate quickly, as that can be seen as a real waste of money, these shutters, however, are durable, outlasting most other similar products due to its excellent UV and fade resistant finishes which guarantee the peace of mind you need on this type of investment. The name of the product says it all; its primary purpose is to ensure that you maximise your privacy. With its quality adjustable slats, it’s able to shield your home from any onlookers, making your home safe and secure without compromising your views and allowing in natural light as and when required. In today’s tight economy, most people find it difficult to find a two-bedroom apartment without forking out a fortune or raking up building expenses to add on a room. Instead of using most of your funds on costly rent or renovations every month, make the smart choice by acquiring Privacy and Bypass Shutters. Not only is it pleasing to the eye, but it’s also a solid room divider, so you’re able to achieve your two bedroom apartment or additional space, without spending enormous amounts of money. Who doesn’t like nice things? With all the latest trends, it’s hard to keep up with everything. Privacy and Bypass Shutters are the perfect solutions to any future developments in the world of interior design. It’s incredibly versatile and modern, so it blends in well with any setting. Not only that, but it’s also available in a variety of colours so you’ll never run out of options, and can either be installed inside or outside your home. Life can be fast paced, and sometimes we forget to see to our safety needs first, but by installing this multi-tasked product, you’ll be meeting all these needs in style. This entry was posted in Privacy & Bypass Shutters and tagged Privacy and Bypass Shutters, Shutters.